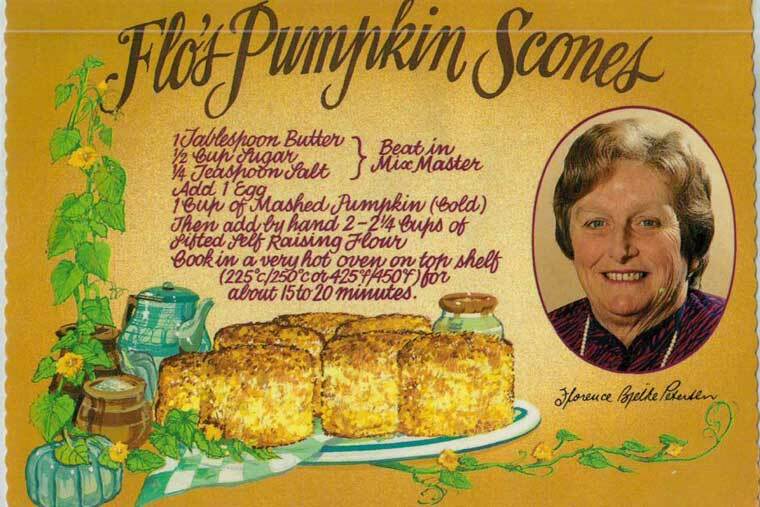 Lady Flo’s Pumpkin Scones were initially used as a sweet treat for guests, however through the 1970’s the former senator and wife of former Queensland premier Sir Joh Bjelke-Peterson, became infamous for her iconic Pumpkin Scone recipe. 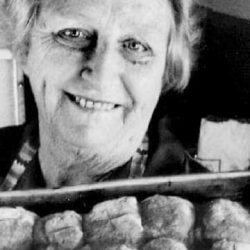 After Lady Flo’s passing in 2017, Queensland chef, Jason Ford, was asked to perform the momentous task of cooking hundreds of Lady Flo’s scones, for her wake. 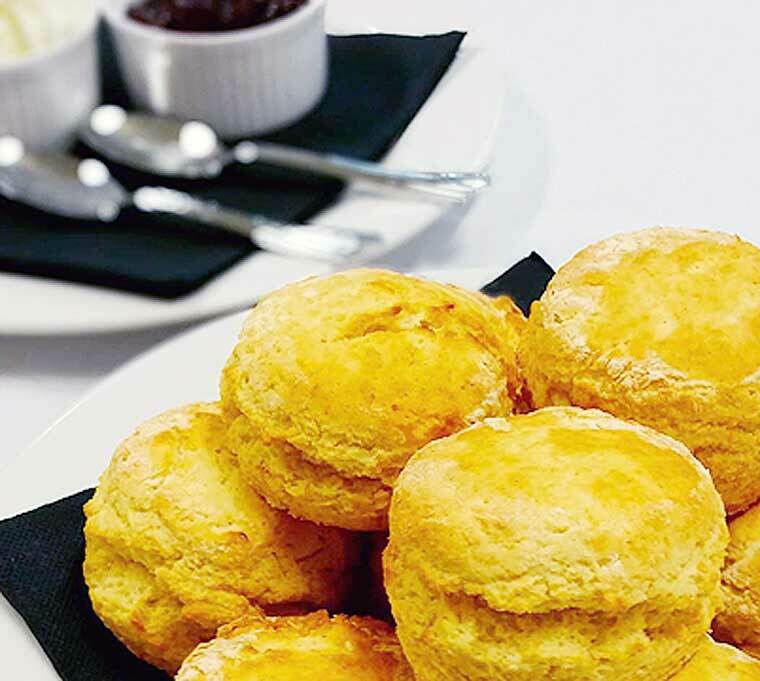 When asked to cater for Flo’s state funeral, an immense amount of pressure stemmed from overwhelming public interest, with these Pumpkin Scones that had even been recommended by royalty when the Queen told Prince Charles about their deliciousness in the 1980’s. 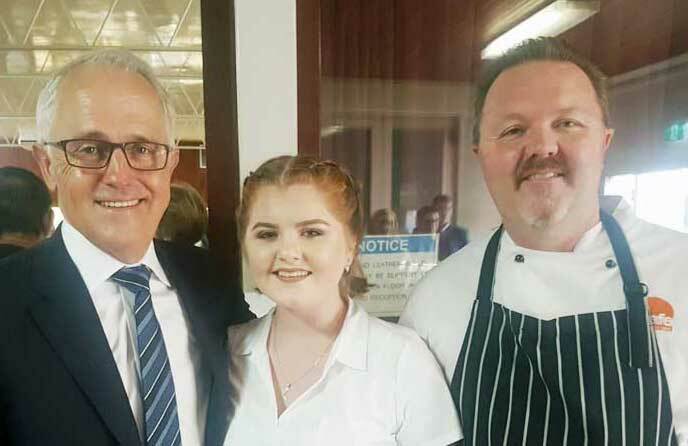 However, Lady Flo’s flawless recipe was enough for Jason to wow everyone including the Prime Minister, Malcolm Turnbull. 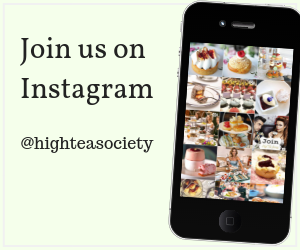 Be careful not to overwork the scone dough to ensure they’re light and fluffy. Use Queensland Blue Pumpkins to add moisture and colour to the scones. 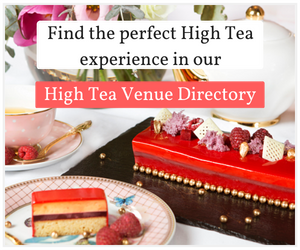 Watch the video interview with chef Jason Ford.